The newly designed Sellus series is built out of 24 ton Carbon for its lightweight feel and sensitivity. These models are built for light line fishing whether it be Trout or Pan fish that you are going after. 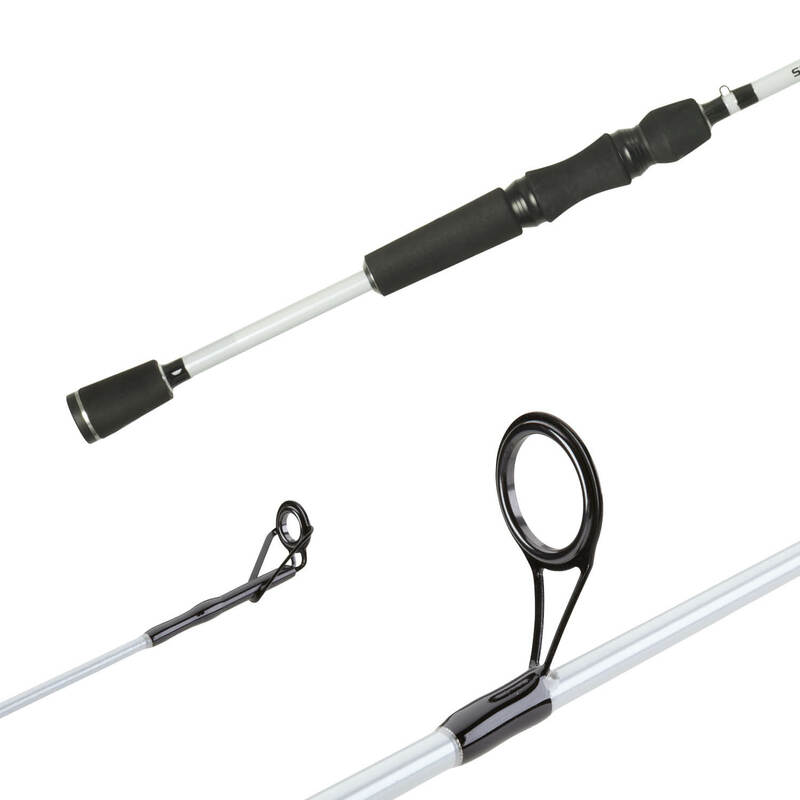 These rods come equipped with Cork Handles Aluminum oxide guides and a custom Shimano Reel Seat.